Welcome to DowntownDC! 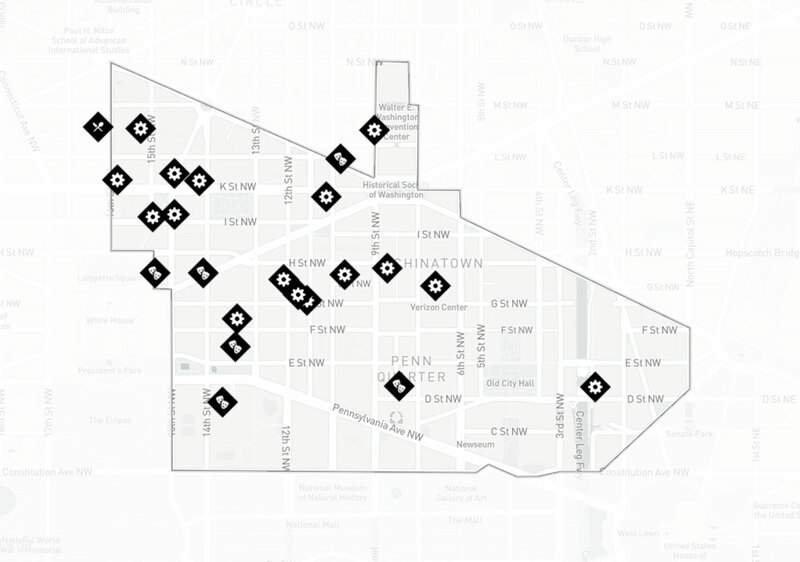 From culture to dining, shopping and entertainment, find out why DowntownDC is So Much More! 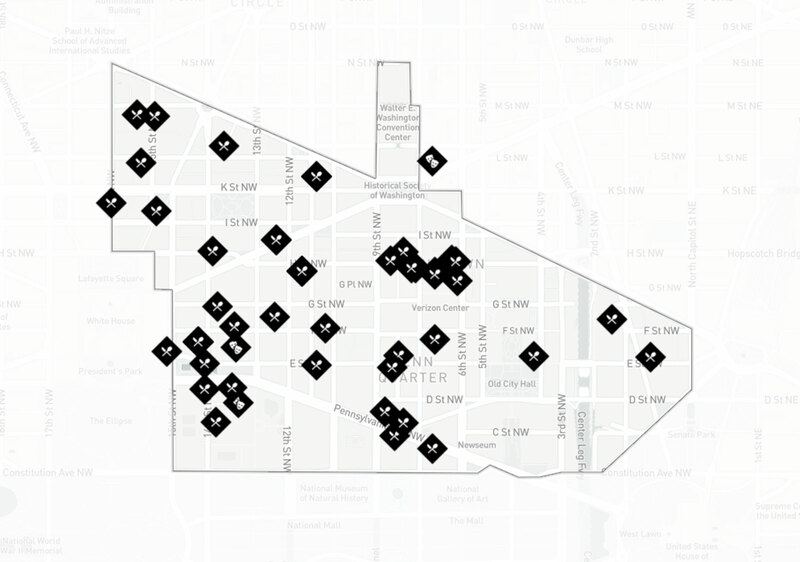 DowntownDC is located in the heart of Washington, D.C. Professor Brian Cox, OBE is heading back out on the road with a brand new show to talk about the origin and evolution of the solar system and the universe. 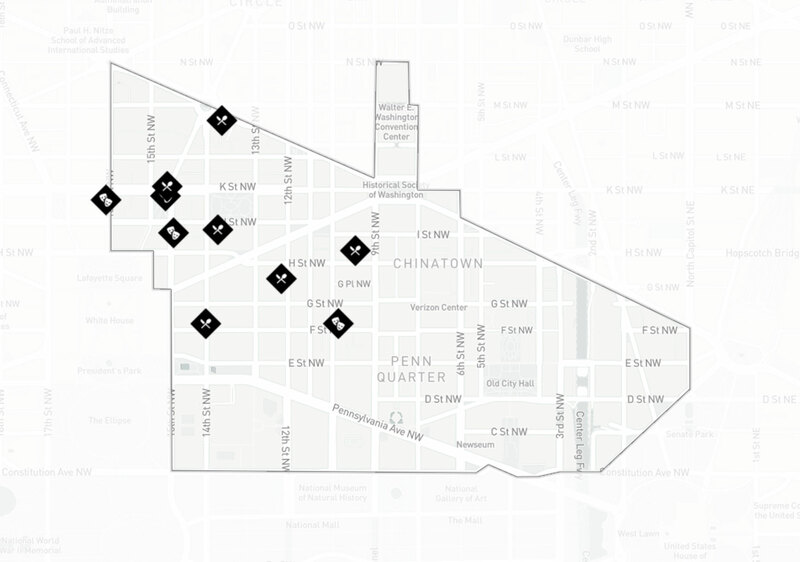 Two DC Circulator routes run though the DowntownDC area: the Woodley Park - Adams Morgan - McPherson Square route and the Georgetown - Union Station route. The DC Circulator costs only $1 and runs every 10 minutes. 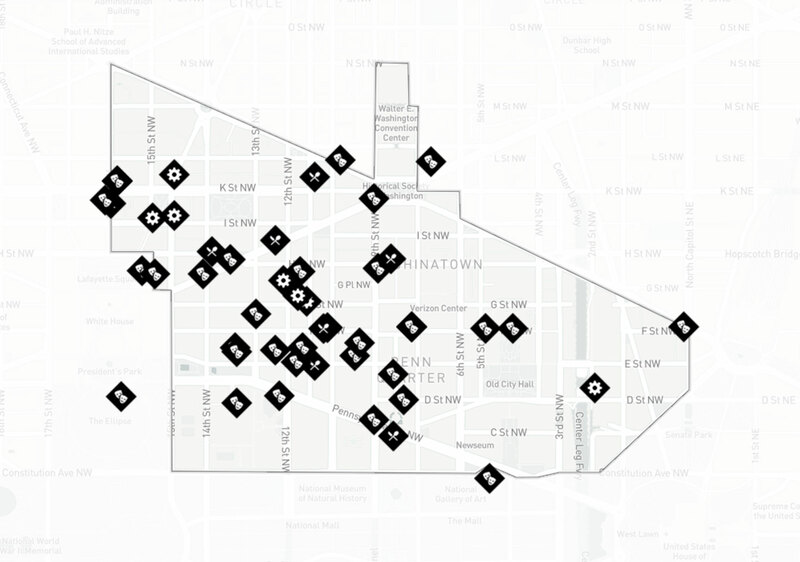 Multiple bus routes provide service throughout the DowntownDC area. Visit the Metrobus website for more information about bus routes, schedules, fares and hours of operation. The DowntownDC BID has some of the best bicycle infrastructure in the city, with designated lanes and plenty of parking. Bicycles are not allowed on sidewalks at any point DowntownDC, so be sure to use bike lanes when possible and brush up on safe cycling before hitting the road. 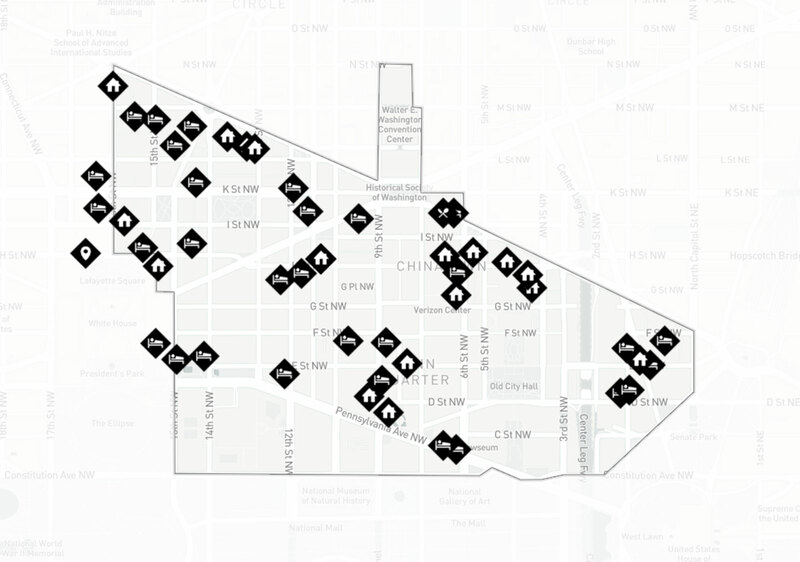 Parking garages in the District are privately owned. Most offer both daily and monthly parking. For information about locations and fees, click the link below. Help cut down on air pollution and quit circling the block! Have a parking space waiting for you and your friends when you arrive to your favorite restaurant, bar, music venue, or stadium by booking with Parking Panda. Select the space that works for you and view more details and photos. Pay for your space on the website or directly from your mobile phone. 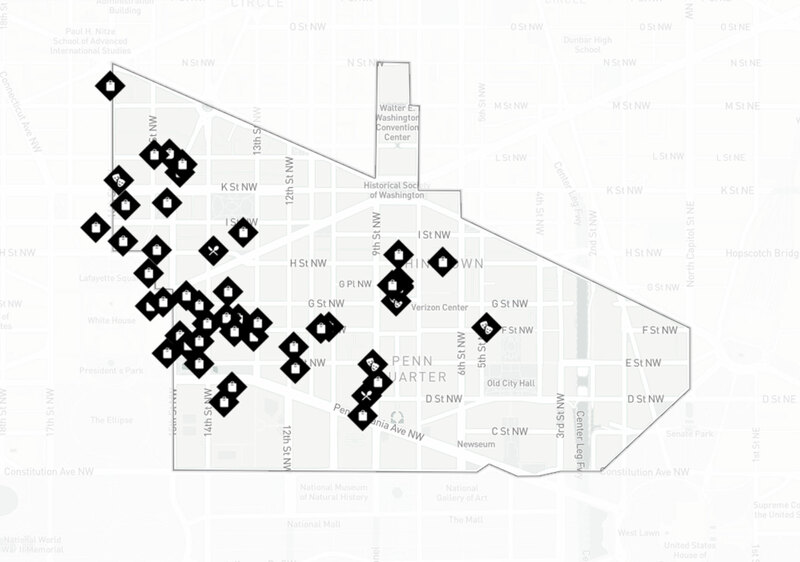 ParkDC provides parking availability and rate information for on-street parking in the Penn Quarter-Chinatown area of DowntownDC. On-street availability and hourly prices are provided for each block in addition to parking garage information. Visit the website or download parkDC via iTunes or Google Play. Tag your Instagram photos with #downtowndc for a chance to be featured! Sign Up for the DowntownDC PULSE newsletter, events and more.